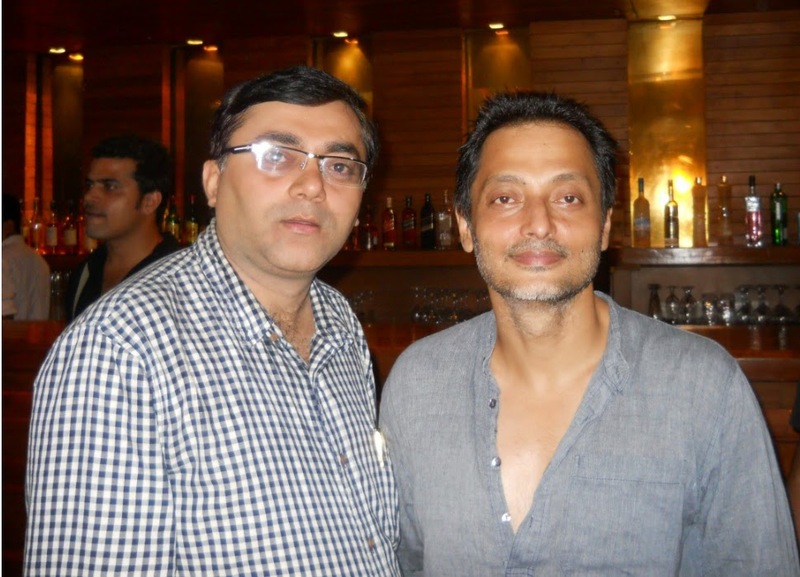 The Director's Cut - An evening of creative discussion with Sujoy Ghosh , Director of Bollywood movie Jhankaar Beats and Kahaani fame . . .